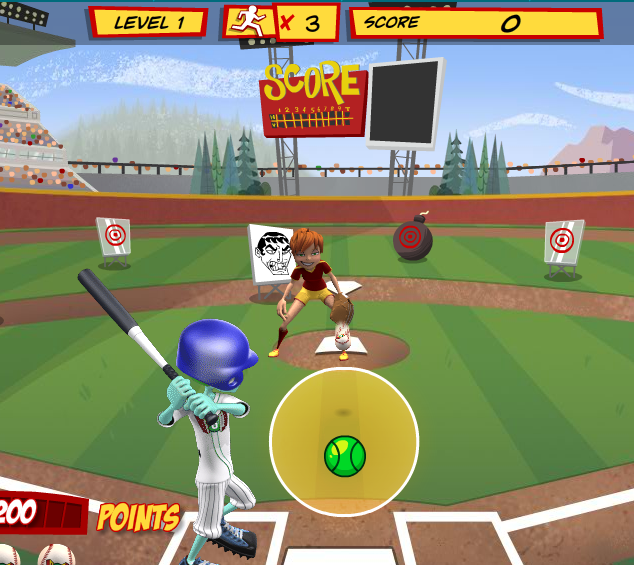 Baseball season is in full swing and so are the fun and addicting games at HurleyButt Field! Step into the Thurdercage! How many squares can you hit in this live batting cage game? 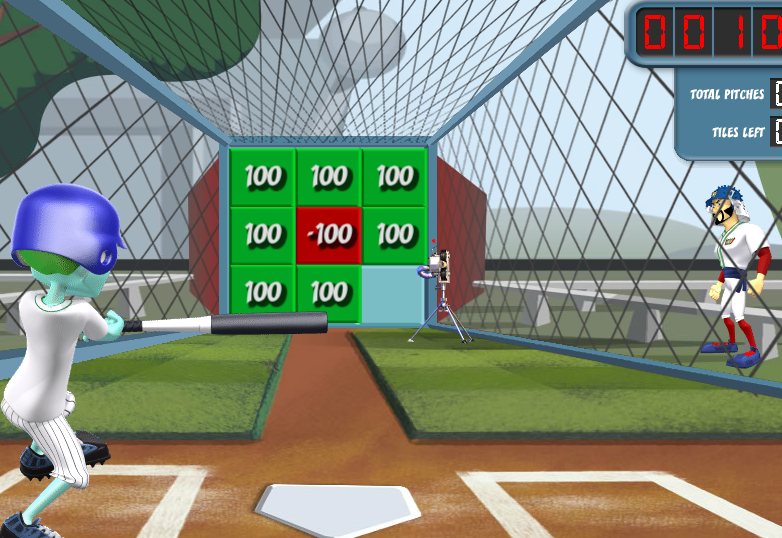 In Dinger Derby, play against one of the FGP All-Stars and see how many hits you can get! The robots are attacking HurleyButt Field and it’s up to you to save it! 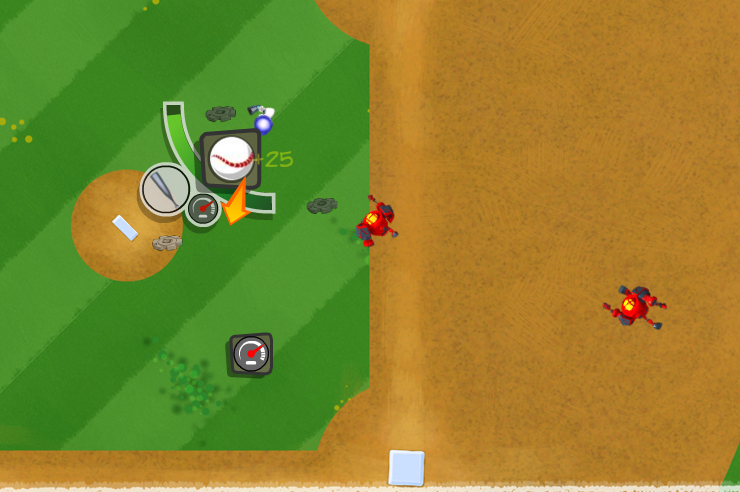 Can you step up to the challenge and swat some bots in Ballpark Bot Battle? Need help finding the games? Check out our useful guide for finding them. If you want a break, come over to the Forums and tell us which game is your fave! Posted by fungoplay on June 28, 2011 in Games!.